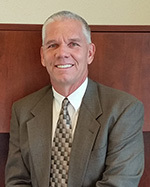 Wills Law Firm, PC is a respected leader in the area of Workers’ Compensation Law-Employers. 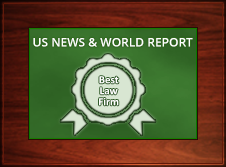 We have been recognized by distinguished publications, including Best Lawyers in America®- rated Kelly M. Wills -Tier 1 Metro-in Workers’ Compensation Law-Employers and US News and World Report®-rated Wills Law Firm PC – Best Law Firm-Tier 1 Metro-in Worker’s Compensation Law- Employers and Chambers & Partners®-rated Kelly M. Wills – a Ranked Attorney in Labor and Employment Law. Our attorneys have also helped shape Montana Workers’ Compensation Law by membership in the Rules Committee, Senate Bill 19 Study Committee, Senate Bill 270 Advisory Committee, and Lobbyist for Workers’ Compensation Law. WILLS LAW FIRM, PC is dedicated to bringing the finest legal services to its clients. Wills Law Firm, PC is a Montana law firm specializing in Workers’ Compensation Law- Employers. 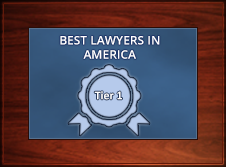 Our firm has a strong reputation of providing exceptional legal representation to our clients. 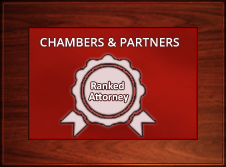 We excel in the resolution of complex and challenging litigation. Wills Law Firm, PC is committed to building strong client- attorney relationships, developing in-depth understanding of each client’s needs and goals, and providing practical legal advice.